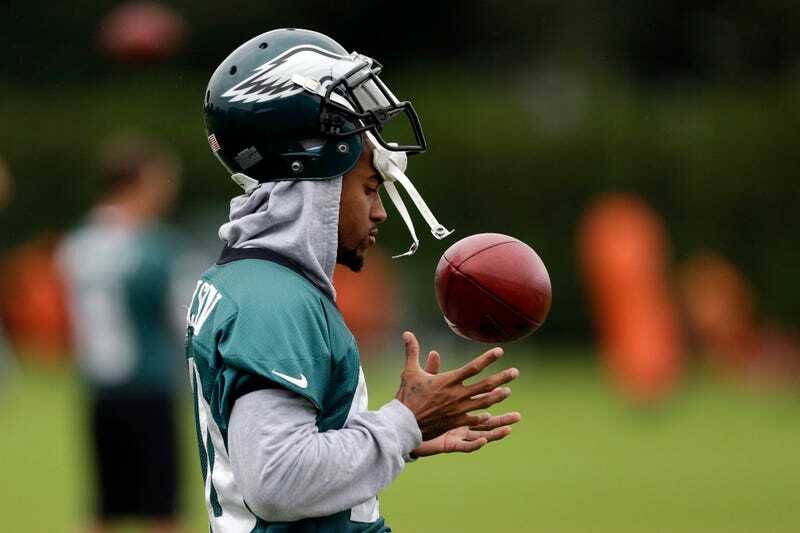 The NFL story of the day is the release of WR DeSean Jackson almost immediately after the release of a report that the Eagles were concerned about his association with alleged Crips gang members. Two former players have weighed in, and both are of the mind that Jackson is being unfairly smeared for the company he keeps. One is longtime receiver Donté Stallworth, who has emerged as one of the smarter voices around the game.